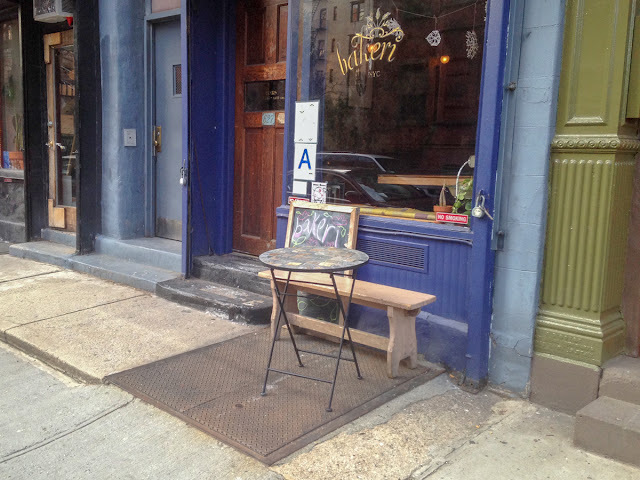 Remember the beloved Bakeri, on East 6th Street, with the outdoor table for one on top of cellar doors? I passed by their last night and the place was empty. 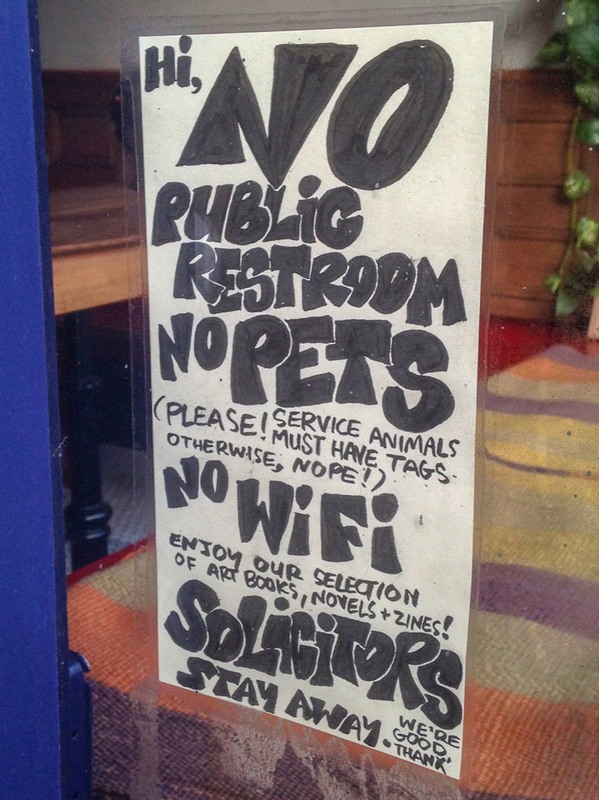 No wifi? There might as well be no electricity!